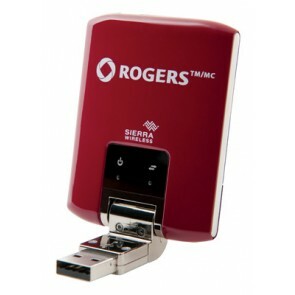 Sierra Wireless AirCard® USB modems provide mobile broadband connectivity to any computer with a USB port, making them widely compatible and an ideal solution for notebook computers without card slots. We offer a full range of USB modems supporting the latest mobile broadband network technologies in eye-catching, innovative designs. 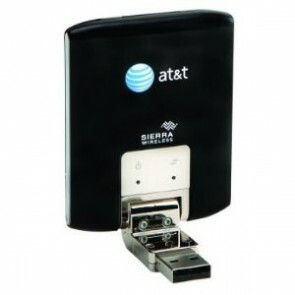 With dominant 4G LTE technology, Sierra Wireless 4G Aircard becomes the best seller in the market. 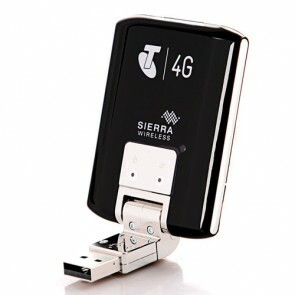 With the deployment of 4G LTE network, Sierra Wireless Donles will help more and more people to enjoy the fantastic 4G LTE speed!